Wood flooring, traditionally has been one of the most common and luxurious flooring in the world. 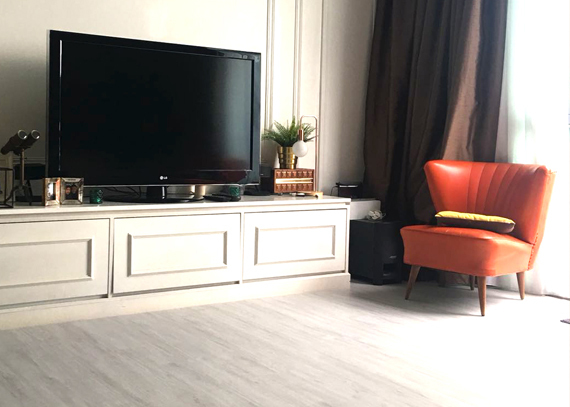 It varies in prices and value depending on the species of the wood as well as the type of wood flooring such as wood planks, strips or parquet. 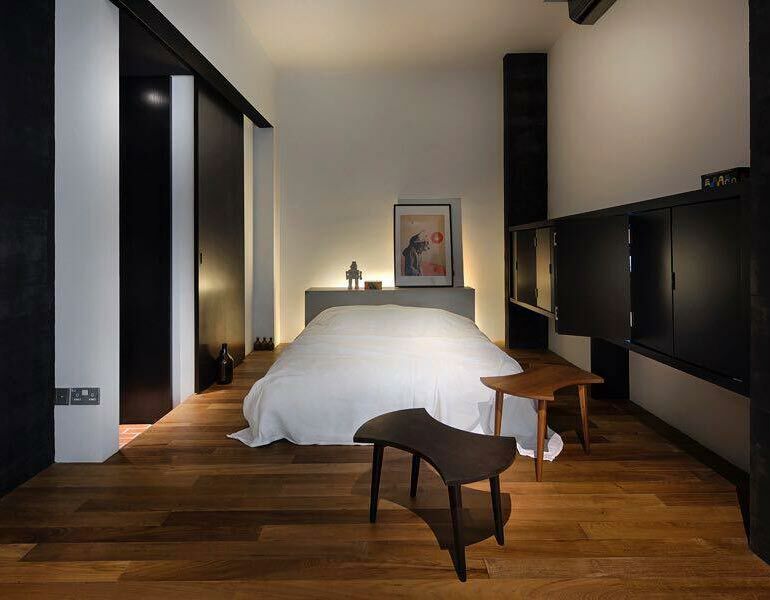 Here are some benefits of wood flooring in Singapore homes. Wood flooring is a natural insulator of heat compare to other types of flooring. That means in chilly weather, you will feel warmth on the feet and during hot weather, you will feel coolness beneath. This feature therefore adds extra comfort to your feet while keep one away from illness such as cold and sinus. Do you know that wood flooring adds value to your home? Compare to other types of flooring, one reason why wood flooring adds value to your home is because of its luxurious status. However, it is important for homeowners to know what type of wood flooring to install that can actually increase the property value of your home. The highest value should be solid wood flooring, followed by layered wood flooring and then parquet. 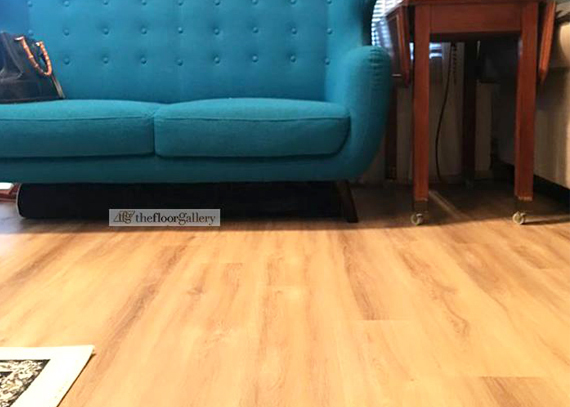 Do note that laminate flooring is not considered as wood flooring, therefore it will not help in the increase of the property value if you have the intention to sell the home to upgrade to a bigger home. Each wood flooring plank has its own unique feature, design and look. You cannot find one wood flooring to be the same as the others. Therefore, it gives your home the unique design and feel. With real wood flooring, your home will stand out among the others. Another important feature of wood is in its nostalgic value. 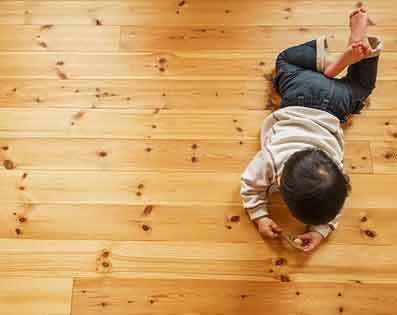 Every little marks left by your little ones on the wood flooring, create a memory for you, the home owners, many years down the road. This is one reason why some home owners love to have a keepsake of his or her old wooden flooring to be installed in the new home. Ever been to more than a century house where the wood flooring is still in its original state? Still strong and sturdy even though it has been more than a hundred years old. Well, this is because wood flooring can be very long lasting if the owner knows how to maintain it periodically (preferably twice a year) via re-varnishing, re-coating and re-painting. So, there you have, the 5 unique feature of wood flooring. Hope you will appreciate the value of real wood flooring for your home!